To an outsider, our tipping customs would seem strange. Why is it okay not to tip certain professions yet with others it's expected of you? This can lead to quite a bit of confusion even for someone who has lived in the States their entire life. Which workers should I tip? I know I should tip the waiter, but do I tip the carpet cleaning guys? We will sometimes get inquiries about tipping – more specifically, people asking whether our customers have a habit of tipping us. Some are even curious if it's okay to tip at all. To answer the question of tipping in the shortest possible way: no, you aren't 'required' to tip your carpet cleaners and you probably aren't going to get weird looks if you choose not to tip. That being said, there are several reasons why you might consider tipping someone after they've finished cleaning your carpet. Tips are meant to signal satisfaction on the customer's part: they're meant to signal that a job was done well. Therefore, tipping is most often present in work environments where workers are encouraged to go the extra mile, be it with free services, attention, attitude or anything else. We aren't about to take away anything from the difficult job of a waiter, but would you really say that the typical diner employee puts in more effort than a carpet cleaner? Done right, a tip will let the worker know that their services are appreciated. More than that, a tip will make the person feel better about undertaking a massive effort to satisfy someone and they're more likely to do good work in the future as a result. We already said you won't get weird looks if you don't tip the cleaning guys, but you might still be expected to do so. 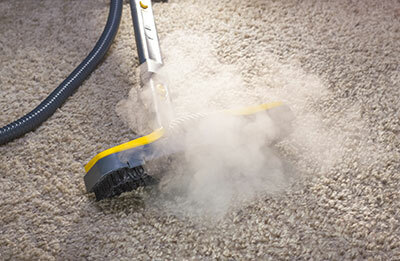 If you're struggling to understand why, consider what your average carpet cleaning job looks like. The cleaners sometimes need to put in hours of work cleaning your carpet. 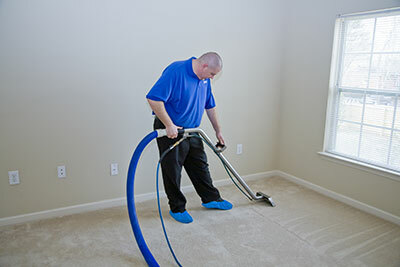 Every carpet is different, so they also need to work in a highly specific environment that forces them to pay close attention and treat the carpet as a unique entity. Add to this the fact that the job is usually physically intensive and rarely involves breaks and hopefully you're starting to see why it's a good thing to tip the cleaners. To add a personal touch to the whole thing, we can tell you that Corpus Christi Carpet Cleaning Pros employees greatly appreciate every tip as it shows that our customer-oriented approach and care for detail didn't go unnoticed. If we were a company that didn't care to give its customers the very best possible treatment even when it's not required, we might not appreciate clients' tips as much as we do. But all this still doesn't mean we force anyone to tip – if you're working on a tight budget, we'll be happy to take only the listed amount and continue treating you the same as any other valuable customer.